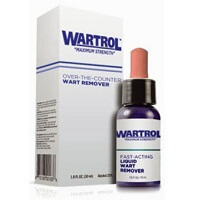 This extra strength formula contains effective quantities of 3 different homeopathic medicines, each of which has been clinically tested and approved by the FDA for the treatment of warts. 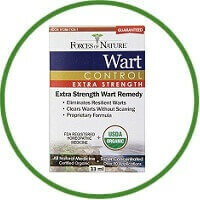 Simply apply a drop of Wart Control directly on the wart. Repeat 2-3 times a day. 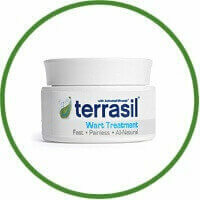 Notice that your warts painlessly flake away in just a few days. Contains therapeutic-grade super herbs, essential oils and homeopathic.